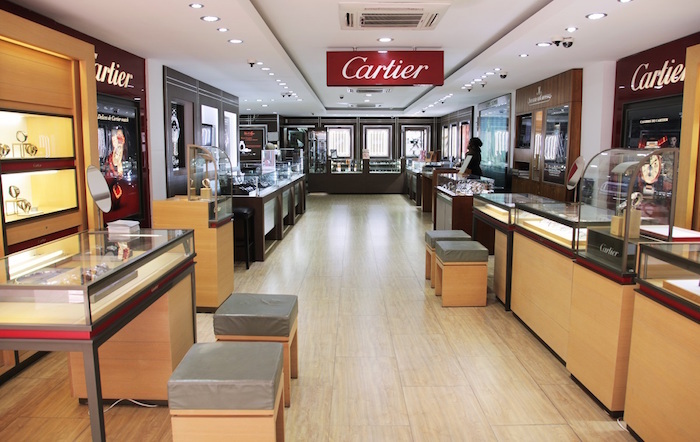 Diamonds International is now established as one of the leading jewellery and timepiece stores in Barbados, with seven locations, two of which are on Broad Street. Choose a diamond, choose a mount and they will have it set within the hour; or, if you cannot wait, they will have it delivered directly to you. Diamonds International also retails an impressive collection of the world’s finest watches. Locations: Two stores on Broad Street in Bridgetown, Cruise Terminal, West Coast Mall in Holetown, Royal Pavilion Hotel in St James, Limegrover Lifestyle Centre in Holetown.